The year has come to a close, and 2018 is finally here (phew). But now that 2017 is over, the big question is what are you going to do with the New Year? For many of us, this clean slate can be incredibly daunting. Like an artist with a blank canvas or a writer with an empty page, finding the drive to pen that best-selling novel or paint a masterpiece takes courage and grit—if you're having trouble, this phrase will stop fear in its tracks. So where do we turn in times of need? The most common and readily available (not to mention affordable) therapist we can all turn to 24/7 is books. These precious paperbacks and audiobooks are the ultimate self-help guides that can transform our lives, careers, health, and so much more—these books changed the careers of eight successful women. Below, we outline seven personal development books that will change your life and put you in the right mindset for 2018. It's time to turn the page. 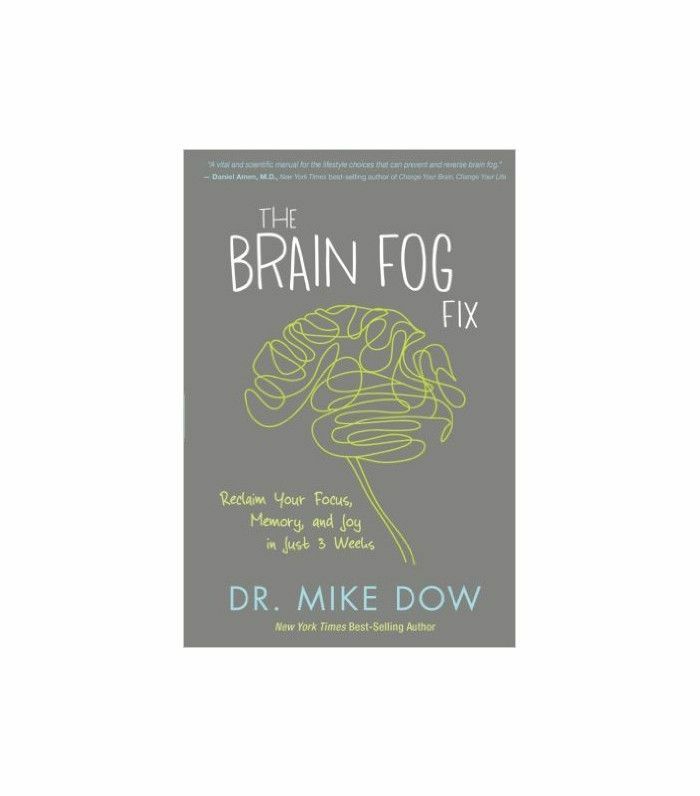 If you need more than a book to switch up a stubborn routine, try Mike Dow's simple three-week plan to reclaim your focus, memory, and happiness. Don't let stress take over and prevent you from living an extraordinary life. If you're feeling the fog-like effect of anxiety and worry, you're not alone. Dow says it's sweeping the nation, and it's time we started repairing our cognitive dysfunction. (One way to do that is to avoid these foods that are threatening your brain health.) Dow's simple approach will have your brain performing at its optimal levels and return crucial hormones such as serotonin, dopamine, and cortisol, naturally. From easy diet swaps to memory-boosting games and spirit-enhancing practices, you'll be performing at your peak again in no time—three weeks, to be exact. If you're a fan of The Tim Ferriss Show like we are, you'll be more than aware of his potential for extracting the best out of elite performers and successful people—his interview with Tony Robbins will quash your anxiety. Well, 100 million downloads can attest to how powerful and inspiring these conversations are. 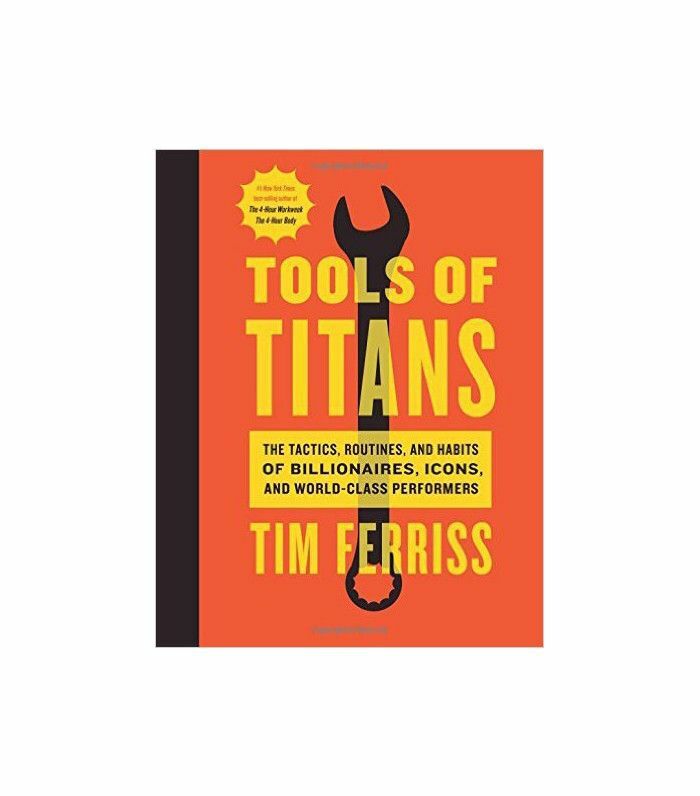 In his second best-selling book, Ferriss has compiled all of his interviewees' tactics, tips, life lessons, and tools into one easy reference that'll not only alter the course of your career but also potentially change your life. The action items are outlined in easily digestible sound bites thanks to Ferriss's direct line of questioning, from "What do these people do in the first 60 minutes of each morning?" to "What do their workout routines look like, and why?" and "What supplements do they take on a daily basis?" There's something for everyone in this handy tome. All of us need self-help books at various stages in our lives, but sometimes it can make us feel vulnerable, and often we're shy to admit it in public. 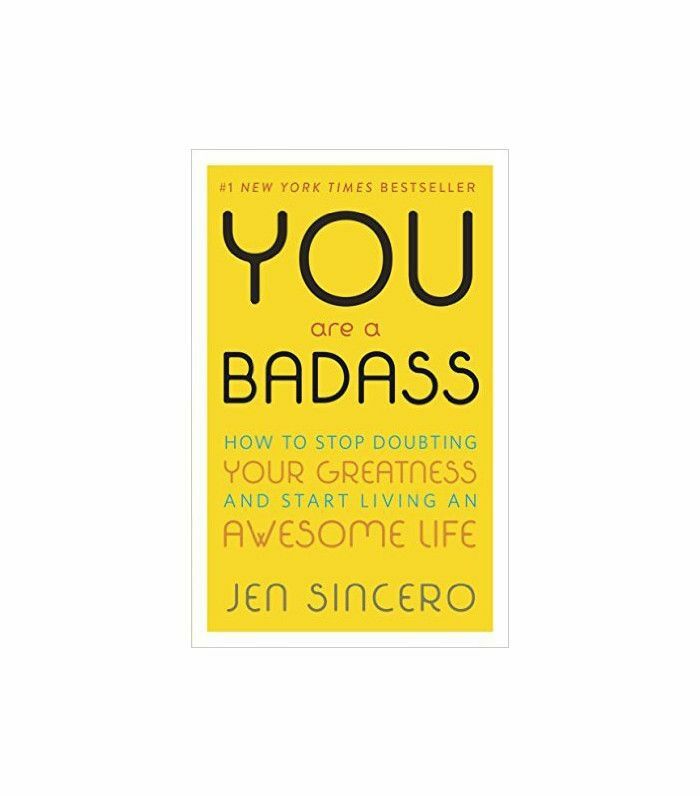 But this book won't make you feel bad about your self-help addiction—in fact, you'll feel so badass reading it you won't even care what others think anyway. Such is the inspiring prose of author and world-traveling success coach Jen Sincero. There's a reason it's a New York Times best seller. In bite-size, to-the-point chapters, Sincero shows us how to turn our self-sabotaging beliefs into positive mantras that will help us to not only get what we want but also kick fears to the curb and finally reach our goals while making some serious money. Sound good? Well, go on then—buy the book already. If there's one book that will seriously change your life, it's this oldie but goodie by Dale Carnegie. And if you err on the side of worry, this book will up your happiness factor. Six million copies sold is a pretty good sign that the messages and methods in this book work. 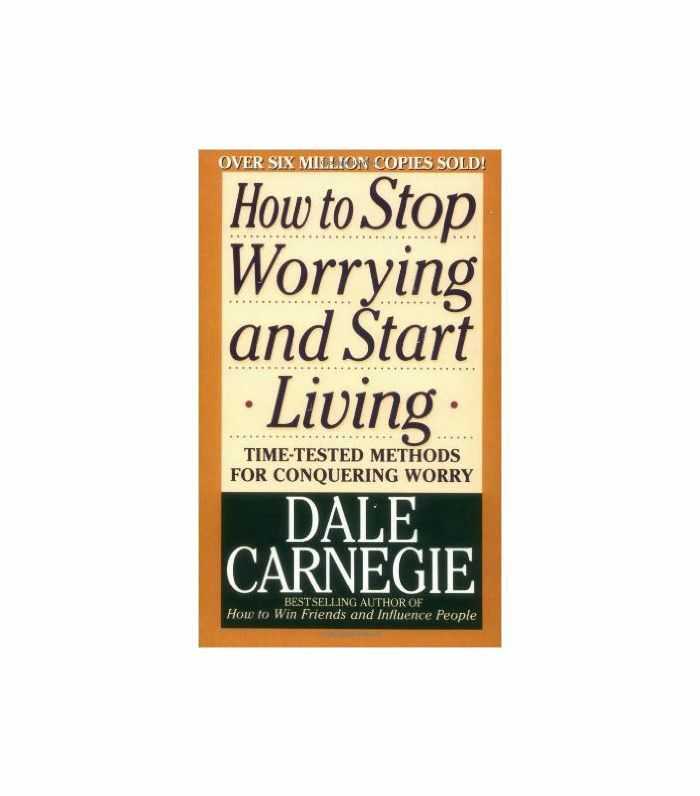 Carnegie's practical formulas are time-tested and guaranteed to turn your life around regardless of the year you're living in. If you have the post-holiday blues and are already feeling anxiety in your first week back at work, grab this book and start reading stat. Don't be fooled by the cover art—this book is totally worth opening and reading every single word. The title is slightly misleading too; while the law of attraction will bring wealth, it also brings happiness and abundance in all aspects of your life. 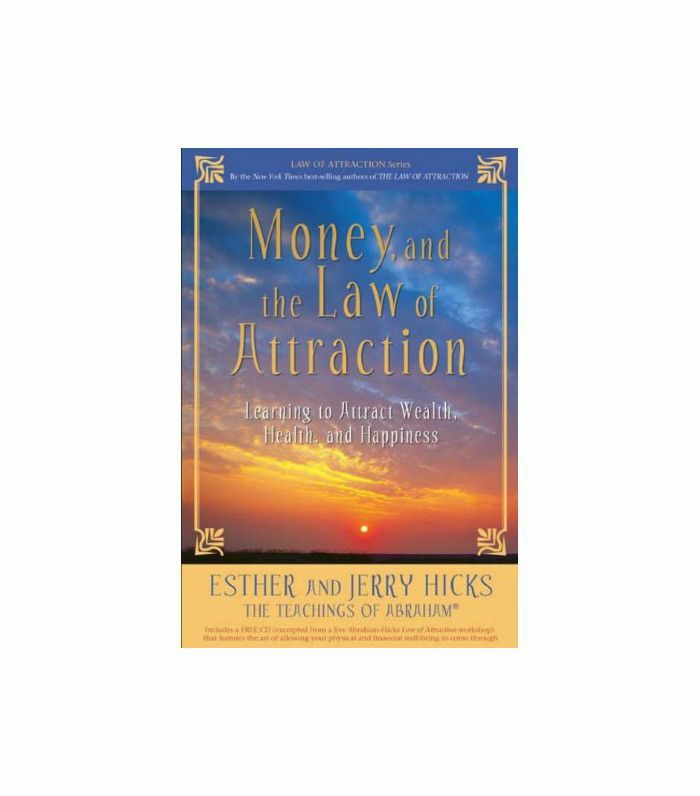 Financial prosperity is a positive side effect of practicing Esther and Jerry Hicks's principles outlined in the book. If you really want to push through stubborn roadblocks in your life and quash that tired, negative self-talk in lieu of health and happiness, this book will help you break them down and create the life you want. If there's an area in which you'd like to improve, you'll know how to tackle it and create the change by the time you've finished reading it. Our advice is to download the audiobook and put it on repeat during your daily commute. 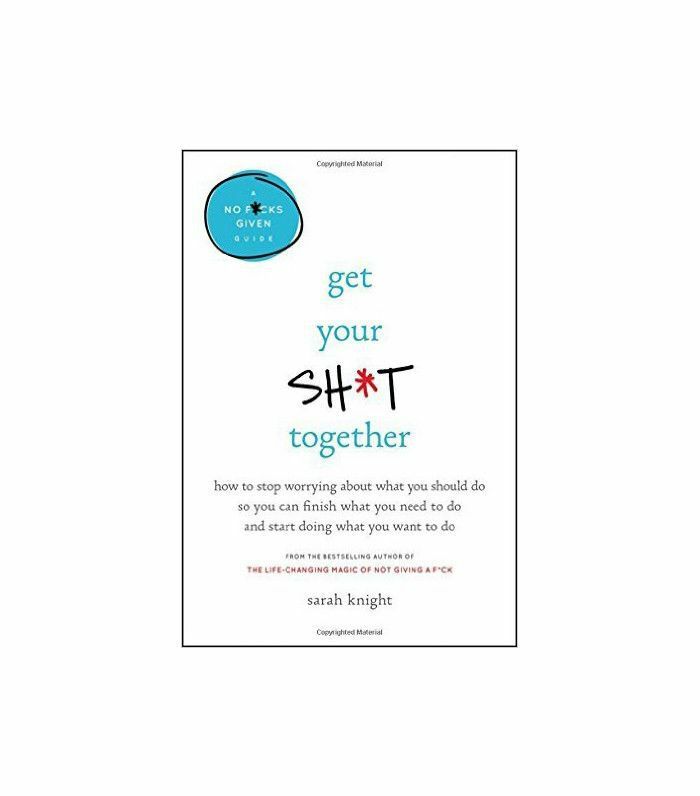 From the same author who penned the hilarious Marie Kondo parody The Life-Changing Magic of Not Giving a F*ck, this is yet another amusing self-help book that tells it like it is. Knight's no-BS message puts a fire under those of us who have an aversion to change or can't get our act together on our own. After a lethargic holiday season, it's officially time to get off the couch and take charge, whether that's going to the gym or starting that passion project you've been talking about for too long. Knight's no-holds-barred approach will get you motivated once and for all with a heady dose of humor thrown in. There are so many successful women who inspire us daily from the books they read to their morning and nightly routines, but there's one female leader who stands out above all others: Oprah. 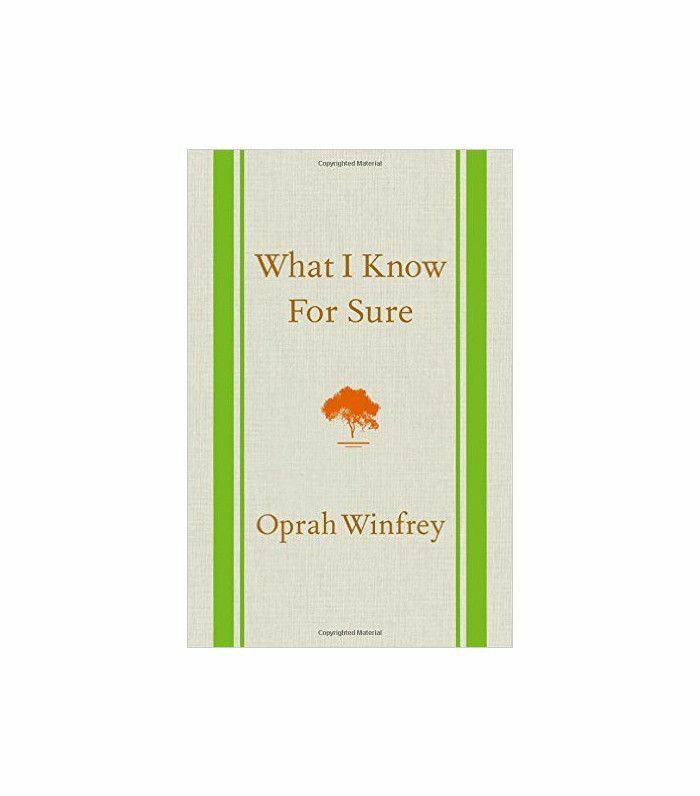 In her latest venture, the inspirational figurehead compiles her popular O Magazine column "What I Know for Sure" into one handy book organized by theme. From joy to power and gratitude to resilience, Oprah's wise words speak to the heart and allow us to enter the world of one of today's most extraordinary women so we too can empower our own lives and become our best selves. Have you ready any of these? Which book changed your life?